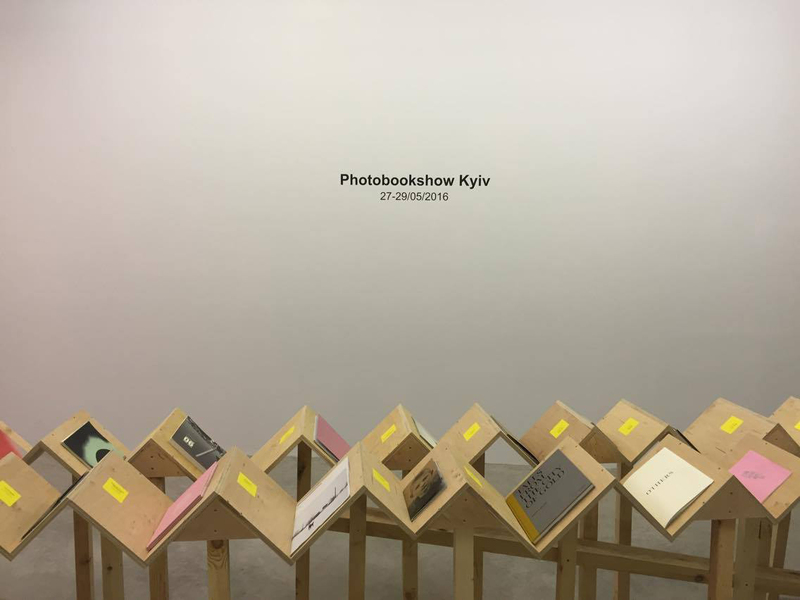 We are pleased to be opening our latest photobookshow in Kyiv Ukraine later tonight. If you are coming we look forward to seeing you at 18:30 for some music, drinks and 71 amazing photobooks. If you are unable to attend stay tuned on Twitter and Facebook for photographs and updates. Thanks again to all the participants we would not be able to do our shows without your support.